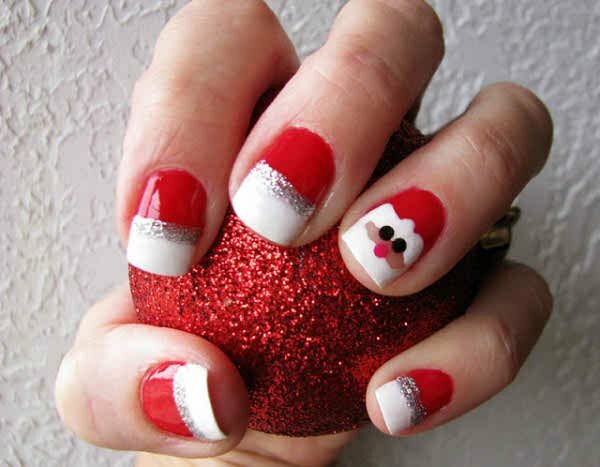 Here we will share latest Christmas nail designs 2014 for women. 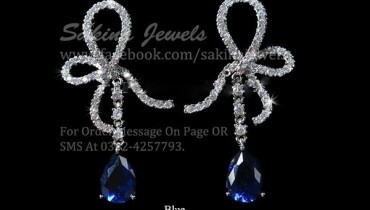 As we know that Christmas festival is coming in just next few weeks so your clothing, shoes, makeup should be everything planned. 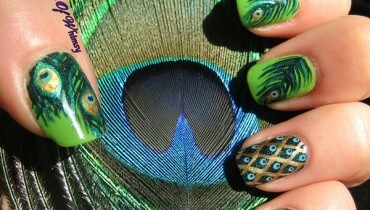 For Christmas parties, women and girls would love to do nail art designs. 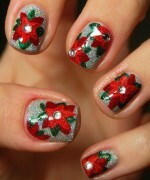 There are so many Christmas nail art designs are available in the world of internet. 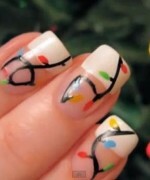 Here we are discussing the most popular Christmas nail art designs 2014 for women. 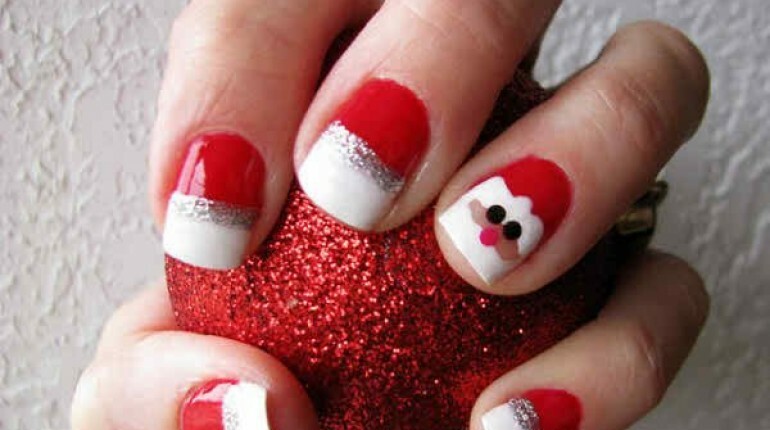 The most popular nail art design for Christmas is Santa. 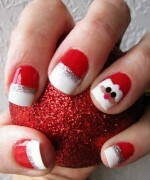 Well, it is not difficult to create a Santa Claus design on nails. 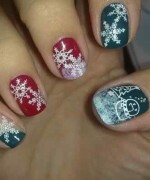 The second popular Christmas nail art design is snowman. 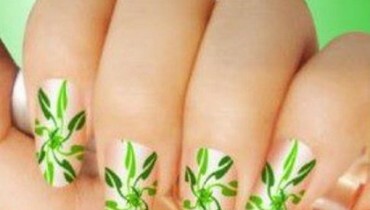 For making this design, you should choose two nail polish colors i-e black and white. 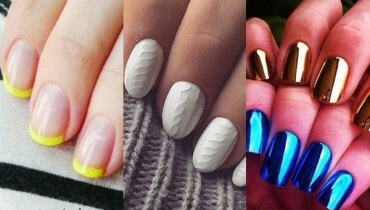 Then draw three small circles on nails. 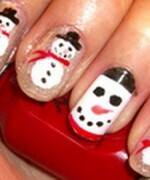 Then take black nail polish and make eyes, hat and buttons. 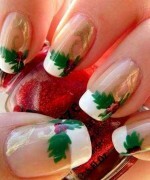 Another best and ideal Christmas nail art design is Christmas Tree. 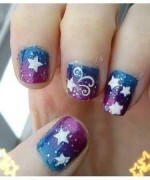 For this nail art design, you should paint your nail by using glitter nail polish. 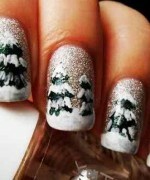 When it gets dry then stick a Christmas tree sticker in the center of your nails. 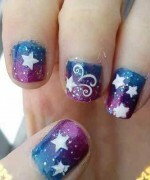 The last popular and ideal Christmas nail art design is starry designs. 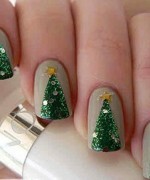 For this nail art, you should draw Christmas tree topper and golden star. 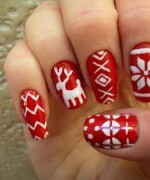 Then, apply red colored nail polish on your nails. 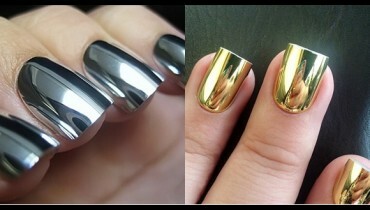 The next step is that you should use golden polish for making star and then cover your whole nail. 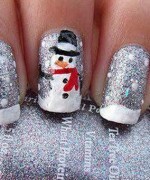 Well these are few but popular Christmas nail art designs. 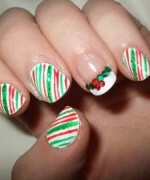 For women and girls, we are sharing simple and easy Christmas nail art designs images below. 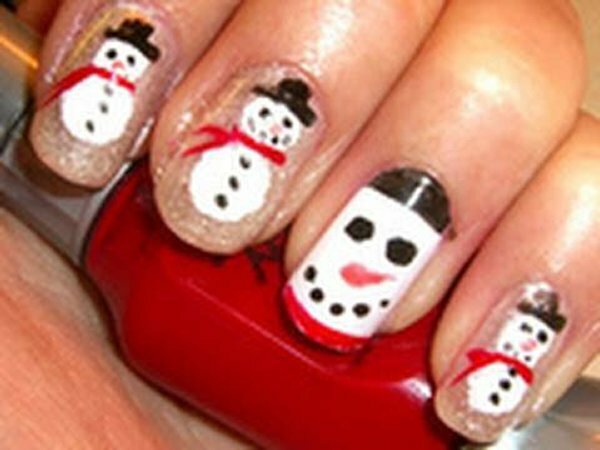 So if you want to see beautiful and easy Christmas nail art designs then have a look at the below shared pictures. 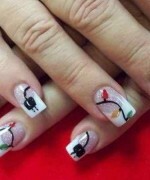 You will definitely like all the nail art designs for Christmas festival.